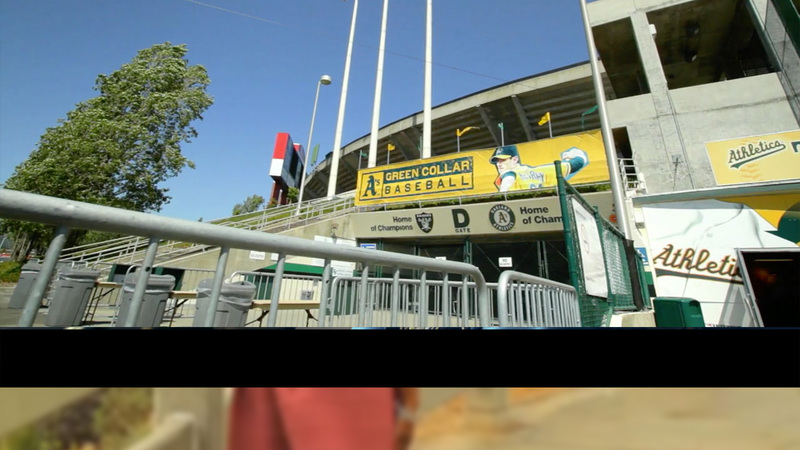 Matt Weiss, the Oakland A’s visiting-clubhouse assistant, takes us behind the scenes as the A’s prepare to take on the Texas Rangers. Unpacking Josh Hamilton’s bag, stocking his locker, “mudding” up balls for gameday – all this and more as we go behind the lights of Major League Baseball. MLB Footage Courtesy of MLB.com.